Is Exercise for Seniors Safe, or Could It Be Dangerous? It’s no problem at all for us to get plenty of exercise while we’re young; physical activity is just a natural part of our hectic, daily lives. As we grow older, however, it’s not uncommon for the pace of life to slow down, sometimes quite dramatically; and there are many people who assume that with aging comes a reduced need for physical activity, or maybe even that exercise for seniors could be dangerous. Also be sure to check with the doctor if any discomfort or pain persists after exercising. At California’s Hired Hands Homecare, we’re aware of the tremendous benefits of physical activity to older adults, and work together with doctors to establish an appropriate plan of exercise for seniors. 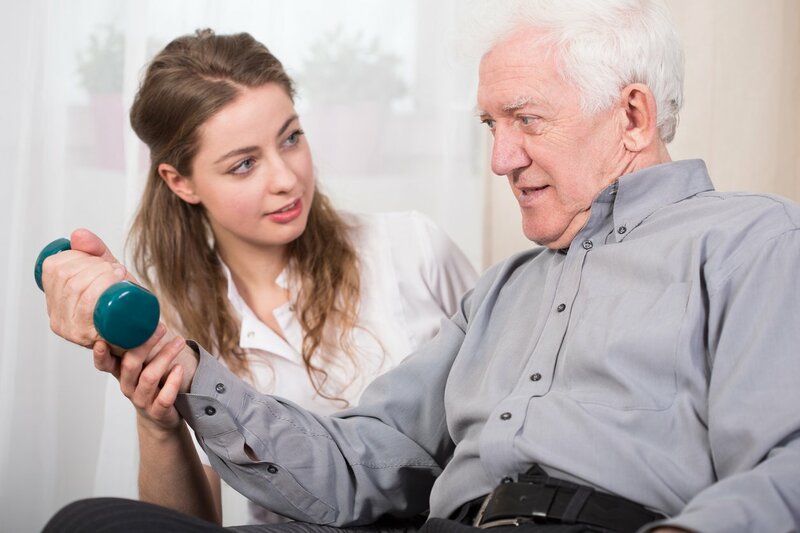 Interested in learning more details on how we can help your senior loved one in Marin, Sonoma, Napa counties and the Tri-Valley and surrounding areas? Contact us today at 866-940-4343.